I was invited to attend a wedding as a plus one. I decided to make a clown pot as a gift. 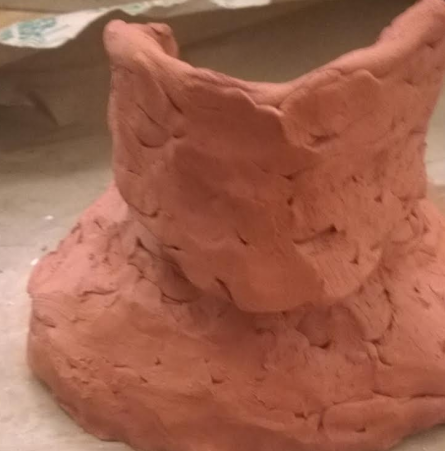 I knew nothing about pottery. Now I know almost nothing about pottery. 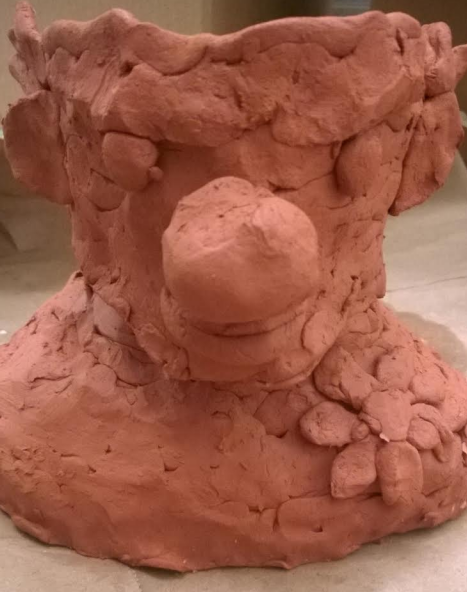 I've definitely seen someone make a pot at some point, so I began constructing my clown. 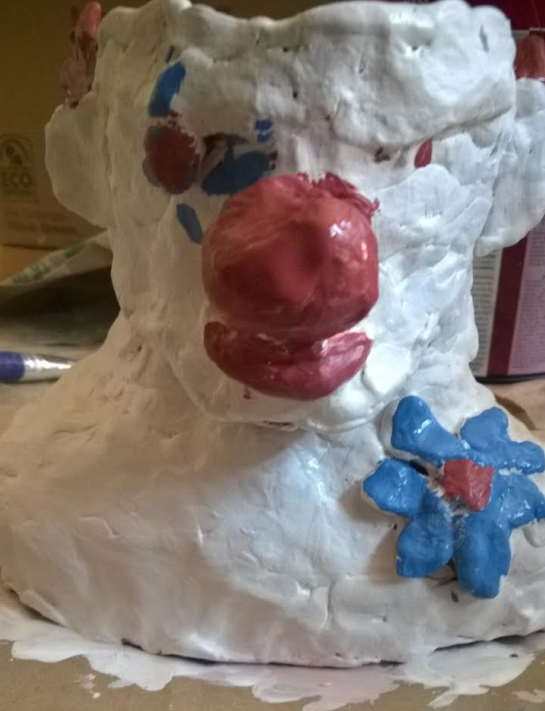 I made a flat base at the bottom for the base and started making noodle-like strings of clay and layering them on top of one another to make a the general shape of a clown bust. 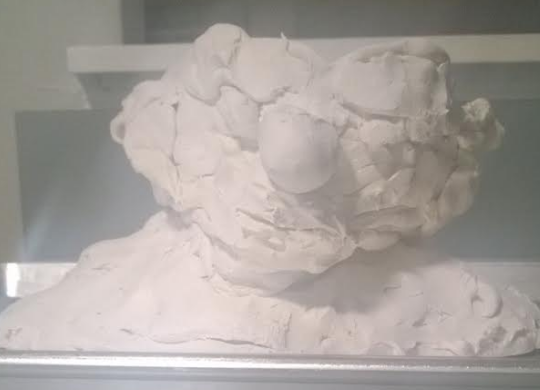 My next attempt with polymer clay I baked in a toaster oven so I could get more precise control. 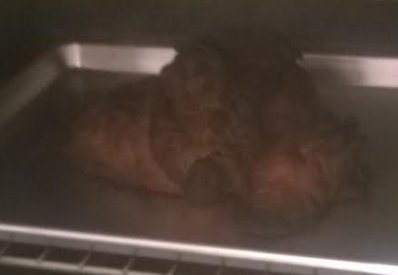 It didn't end up like the first, but lacked structural integrity and fell apart quickly. 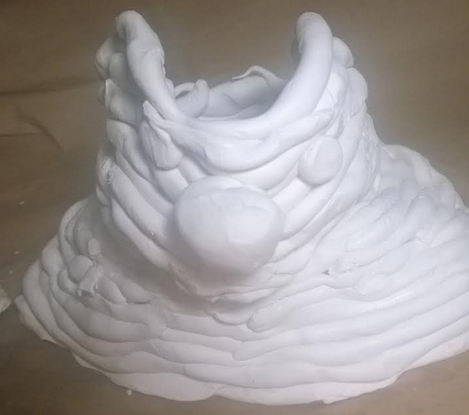 It seemed that polymer clay was not robust enough for this project. I never heard whether or not the couple liked it.